Be Lucky In Love With Your New Home! 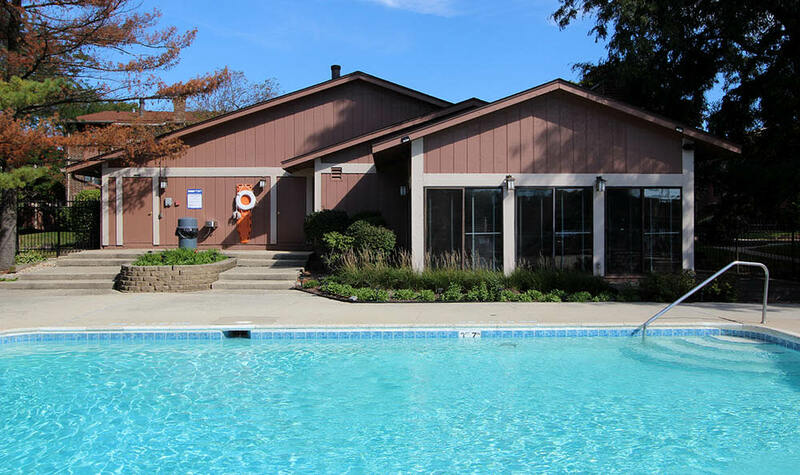 Situated alongside a picturesque lake in beautiful Wheaton, Illinois, Lakeside Apartments offers quiet, lakefront living just 30 miles west of downtown Chicago. 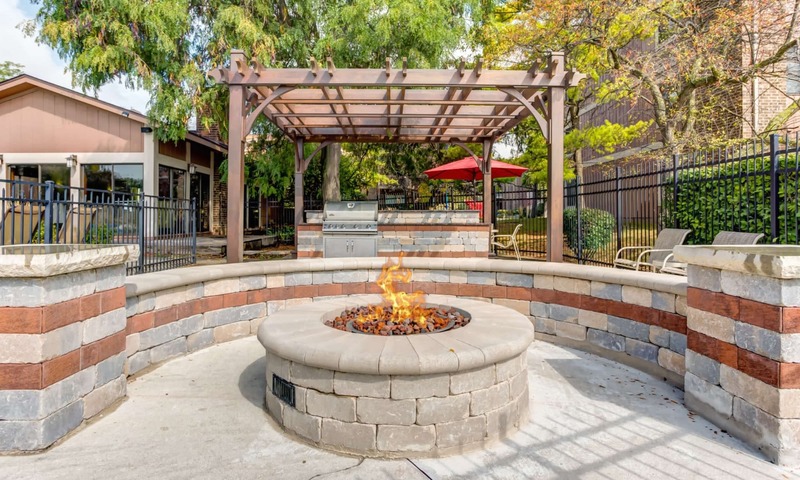 As a resident of our professionally managed community, you can take in our peaceful wooded grounds from the privacy of your very own balcony or patio, or you can explore several of Wheaton’s most celebrated parks and green spaces, just minutes from your doorstep. 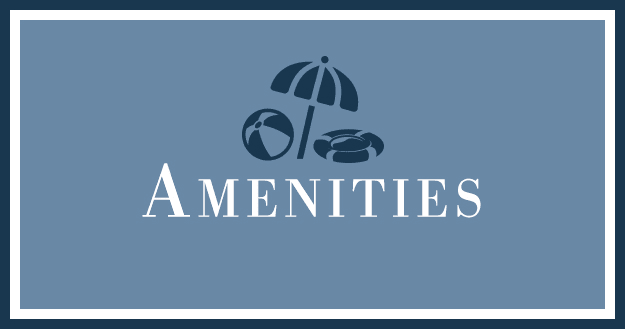 Each of our newly renovated one, two, and three bedroom apartment homes features deluxe amenities to complement your lifestyle. 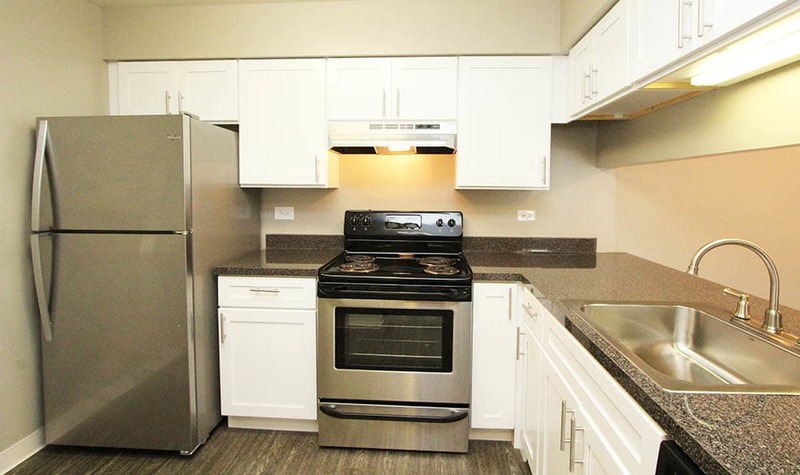 From spacious floor plans with generous closet and cabinet storage space, to fully equipped, chef-inspired kitchens complete with modern stainless-steel appliances, we go out of our way to provide you with top tier apartment living at a price that works for students, roommates, families, and everyone in between. Come see for yourself. 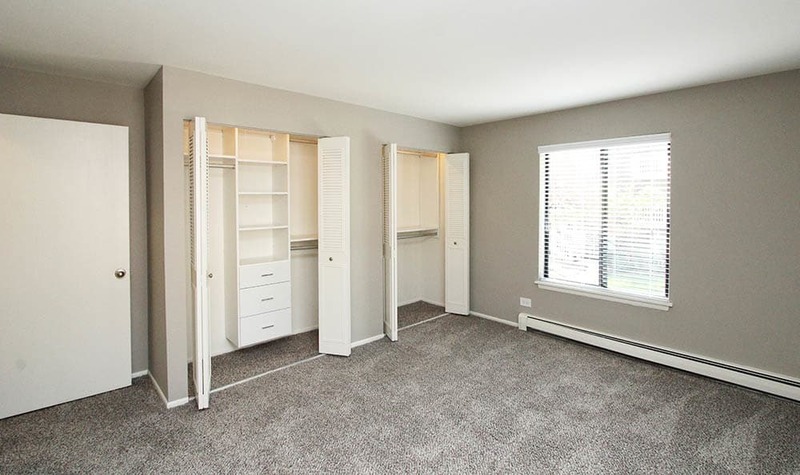 Your tranquil new apartment home is waiting for you at Lakeside Apartments. Let Lakeside Apartments show you how good apartment living can be. 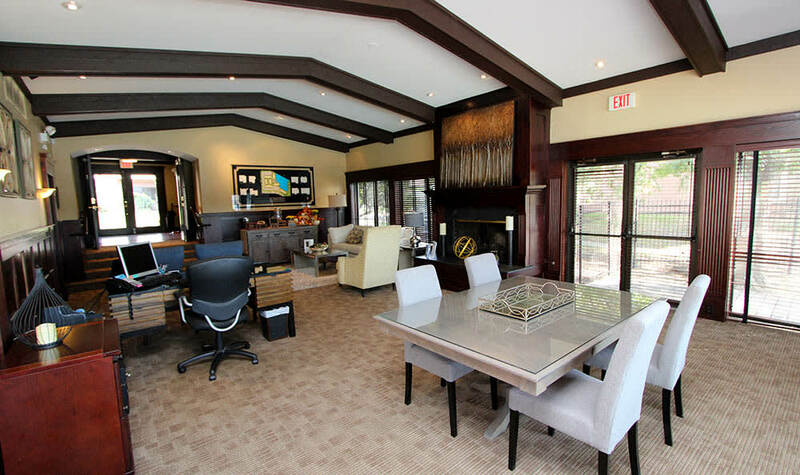 Plus, our location offers convenient access to Wheaton Metra Station, Interstate 88 and 355, so you can explore the Chicagoland area with ease. While our community is only 30 miles from Chicago, you’ll find you don’t need to leave the neighborhood very often. Stroll through Wheaton’s charming outdoor French Market to pick up locally grown produce, baked goods, and fresh-cut flowers, or spend an afternoon visiting the exotic animals at Cosley Zoo. There’s always something fun to do and new to explore in our vibrant and active city. We love your pets at Lakeside Apartments. That’s why we’re proud to welcome cats and dogs to join you in your new apartment home. Take your pup for a stroll around our beautiful wooded grounds or check out one of Wheaton’s many parks, including Briar Patch Park across the street. To tour our grounds and see our one, two, and three bedroom floor plans for yourself, call our friendly leasing team today. Excellent apartment living is waiting for you at Lakeside Apartments.